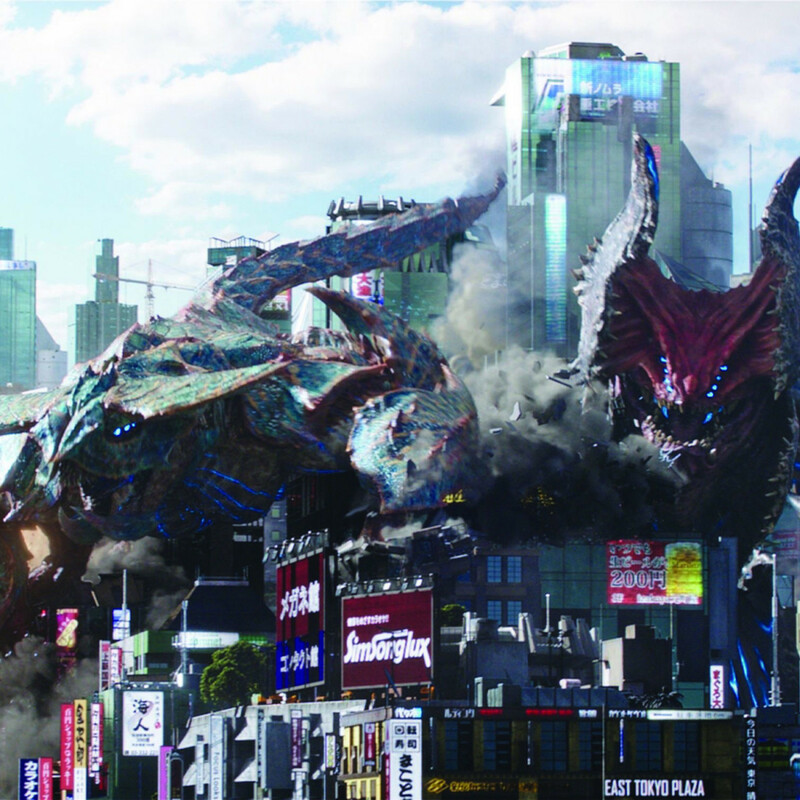 When Guillermo Del Toro put out Pacific Rim in 2013, it was a fun and inventive breath of fresh air for the blockbuster movie genre. 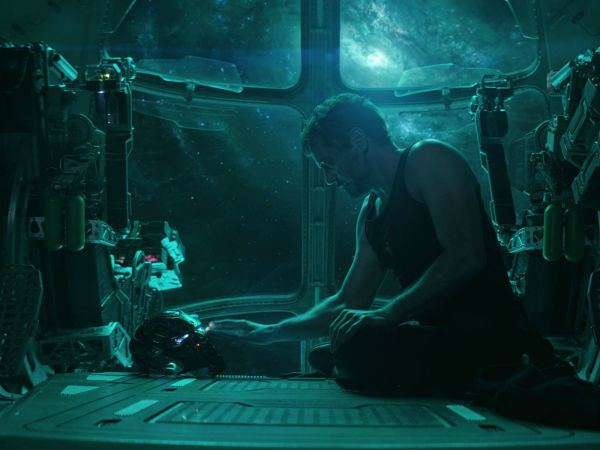 It traded on a lot of familiar elements, but never skimped on giving audiences the type of knock-‘em-out entertainment that is expected from that kind of film. 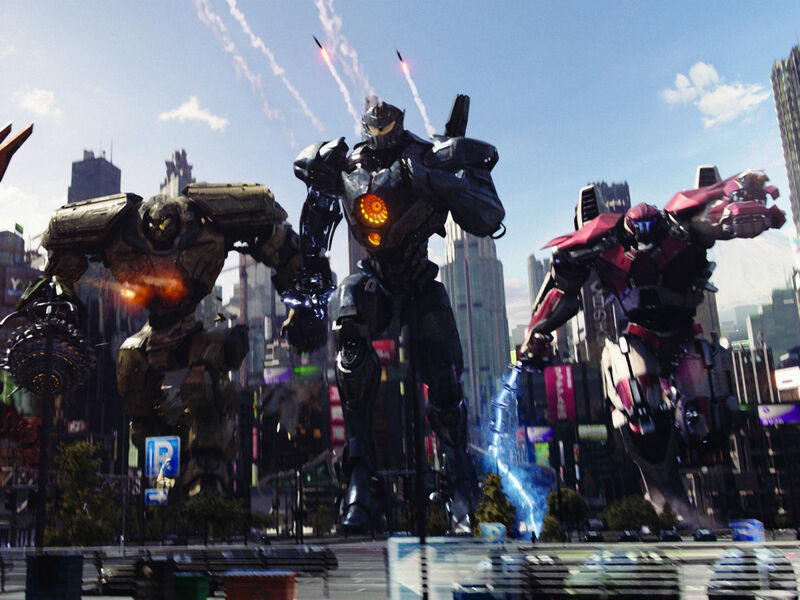 The sequel, Pacific Rim Uprising, produced by Del Toro but written and directed by Steven S. DeKnight, maintains the look of the original, but is only about half as fun. John Boyega (Finn in Star Wars) stars as Jake Pentecost, the son of the dearly departed — and much better named — Stacker Pentecost (Idris Elba), who sacrificed himself for the good of humanity in the first film. 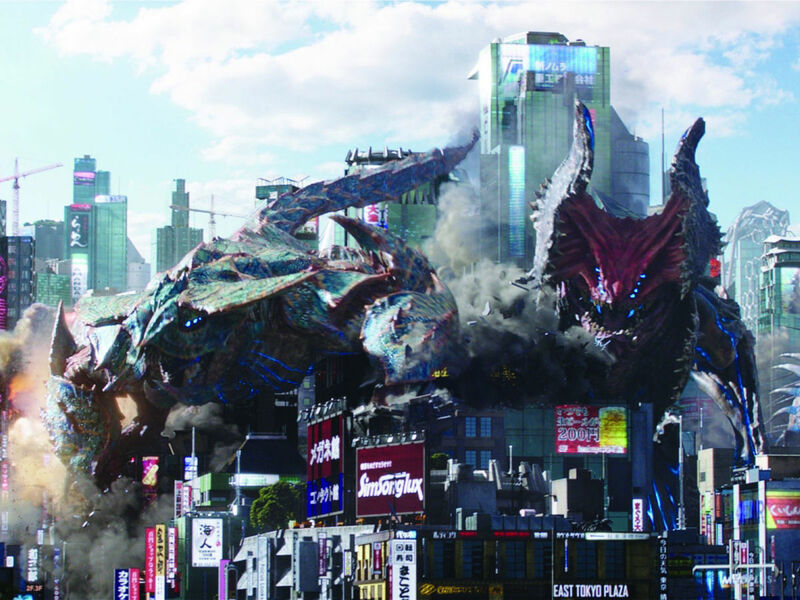 Jake lives in a world where the giant monsters known as kaiju no longer exist, but still affect the world in many ways due to the destruction they caused and fear they might come back. 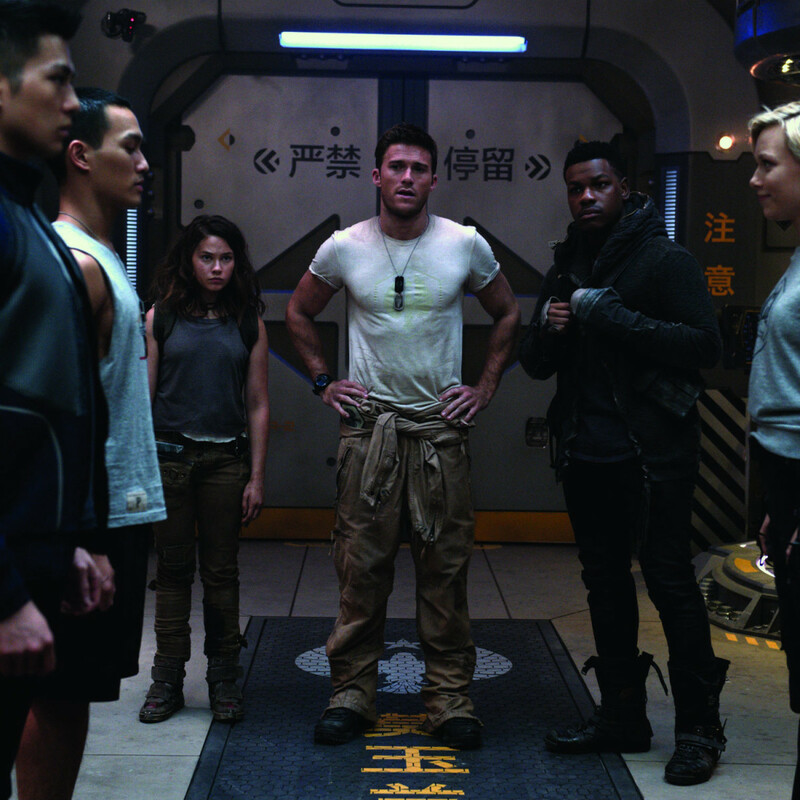 When he and Amara (Cailee Spaeny), a young girl obsessed with creating her own giant jaeger robot, are caught trying to steal jaeger materials, they are installed into the ongoing jaeger program instead of being sent to jail. That is just the first of many illogical and nonsensical story twists that you’ll have to overcome if you have any hope of enjoying the sequel. 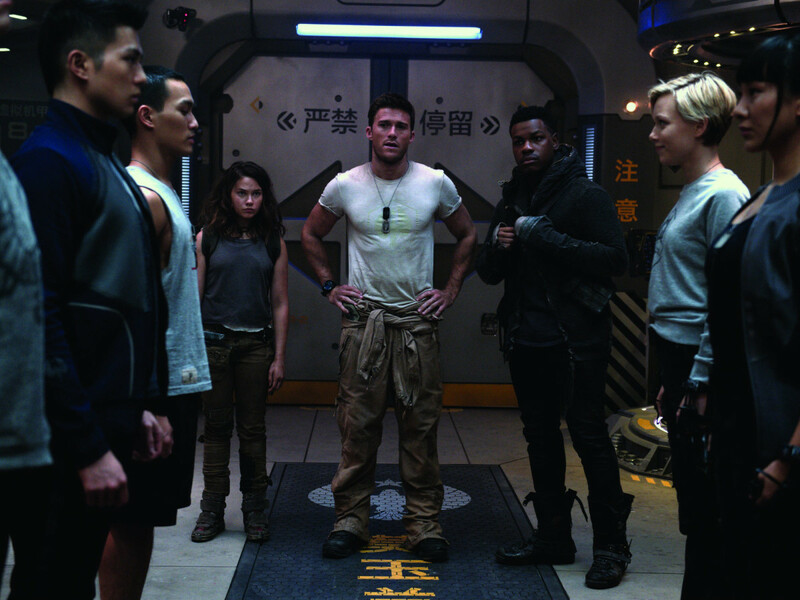 Also along for the ride are Jake’s buddy/rival, Nate (Scott Eastwood); a ragtag bunch of jaeger cadets; Jules (Adria Arjona), a woman who seemingly exists merely to create a half-assed romantic triangle with Jake and Nate; and the return of Dr. Newton Geiszler (Charlie Day) and Dr. Hermann Gottlieb (Burn Gorman), whose screen time is increased significantly — which is not necessarily a good thing. The biggest reason the first film worked is because it threw the audience into the middle of the action, with little unnecessary buildup. Uprising is almost all buildup, and it’s the worse for it. It might be different if any of the characters were worth knowing deeper than surface level. But they aren’t, and the time spent delving into their idiosyncrasies feels like the movie is spinning its wheels. Once we finally get to any substantial action, there’s no feeling of excitement to it. The stakes in the first film felt real; here, the fighting comes off merely as an excuse for the filmmakers to level as many buildings as possible. Wanton destruction is never as fun as filmmakers think it is; it needs to serve a real purpose to actually be entertaining. Boyega, who gets to use his natural British accent, is the lone actor who makes the film worth watching. Spaeny can’t make Amara into anything more than a slightly spunky kid, and Eastwood might as well be a tree for how wooden he is. All of the fun that Day and Gorman brought to the original is decimated by their expanded storylines. The detractors of Pacific Rim called it a second-rate mashup of Transformers and Godzilla, and this time they’re actually right. 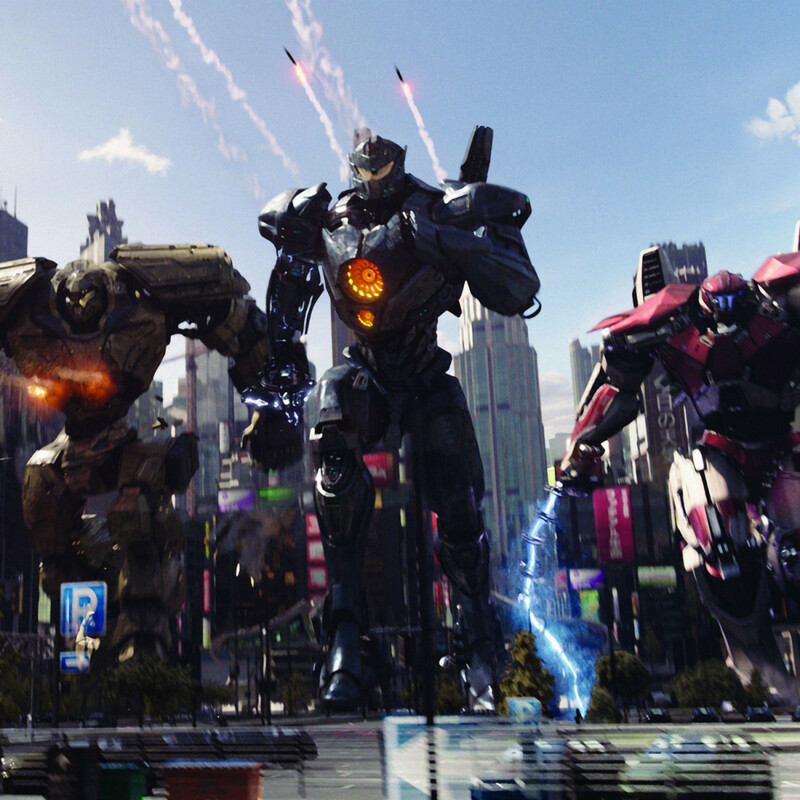 Uprising is a poor imitator of the original, one that’s not worth any movie lover’s time.